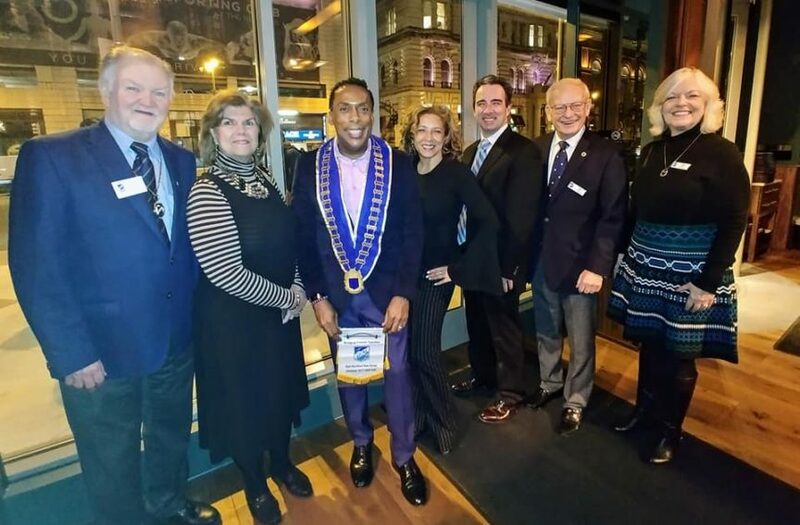 On Tuesday January 22nd, Skal Philadelphia was thrilled to host our January Meeting and Installation Reception at Del Frisco’s Grille Philadelphia. 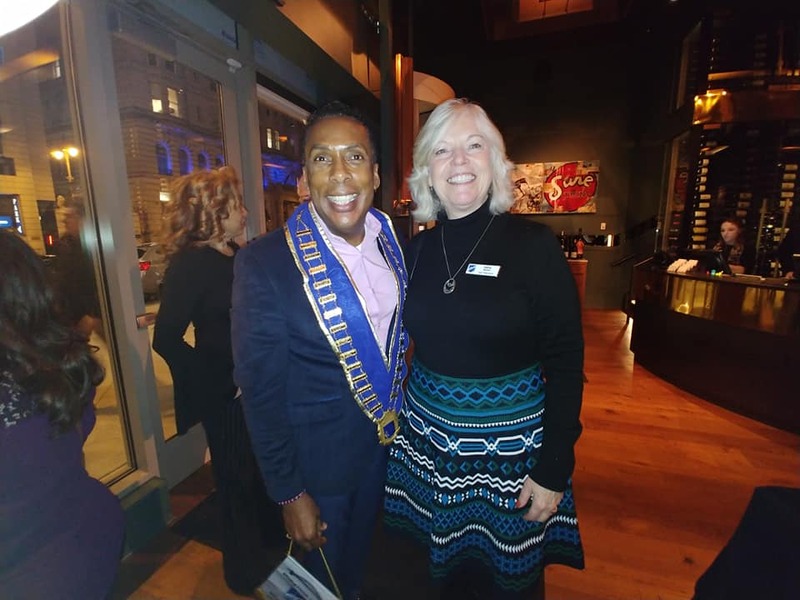 Karen Adams, our outgoing President, inducted our incoming President Greg DeShields. 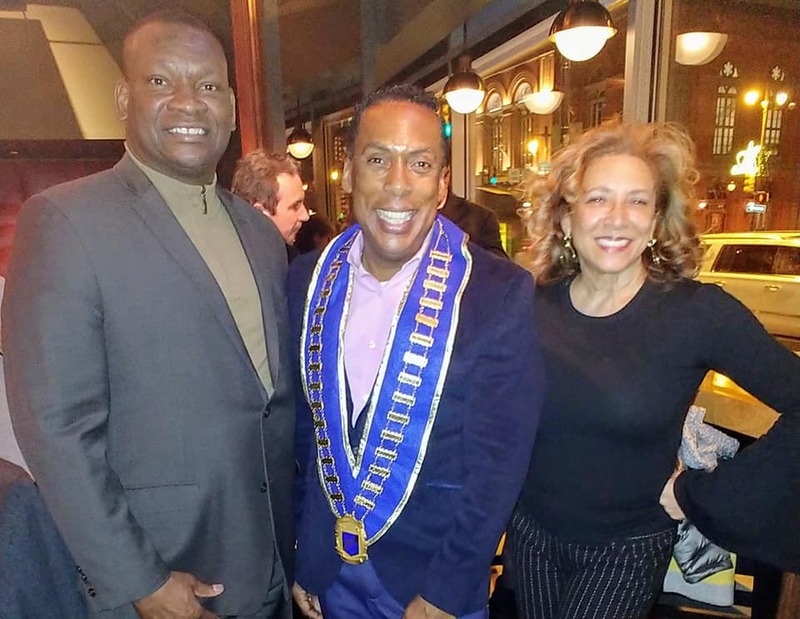 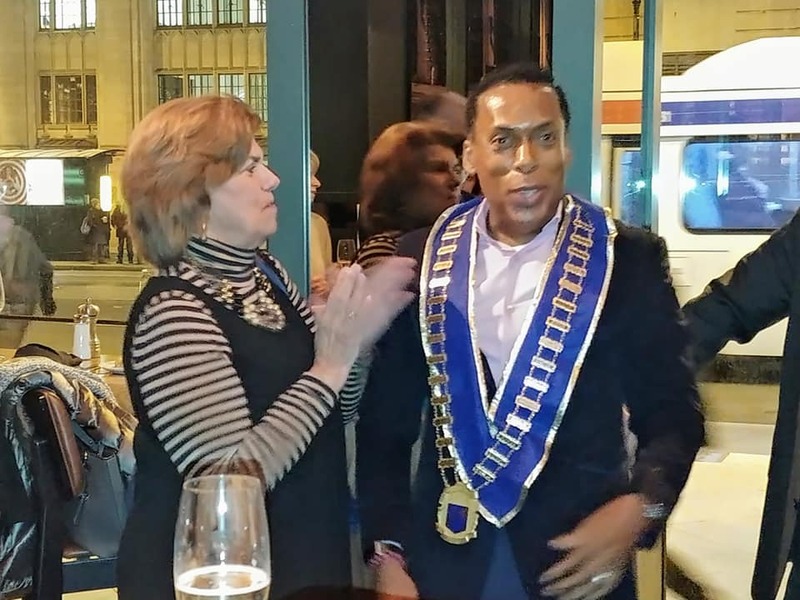 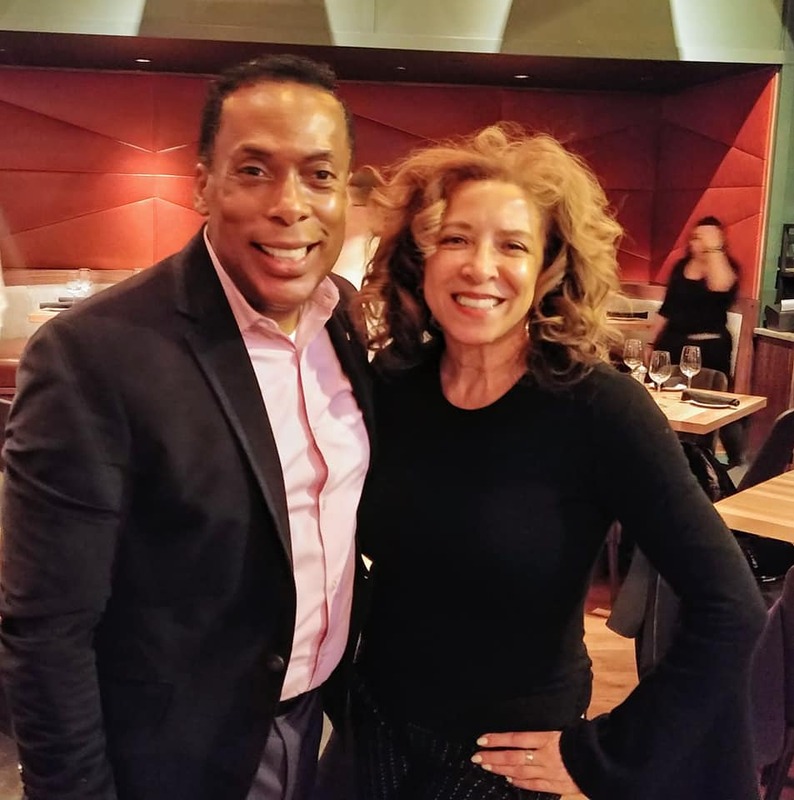 Greg has a vision for Skal Philadelphia that is bright, embracing Diversity and Inclusion, while also serving as Philadelphia’s domestic and international hospitality connector. 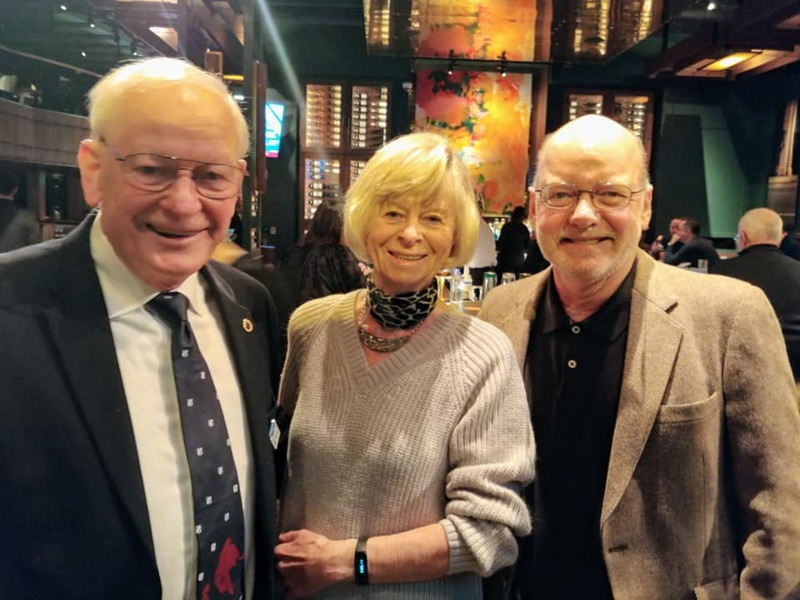 During the evening, the group shared drinks, small bites, and productive conversations. 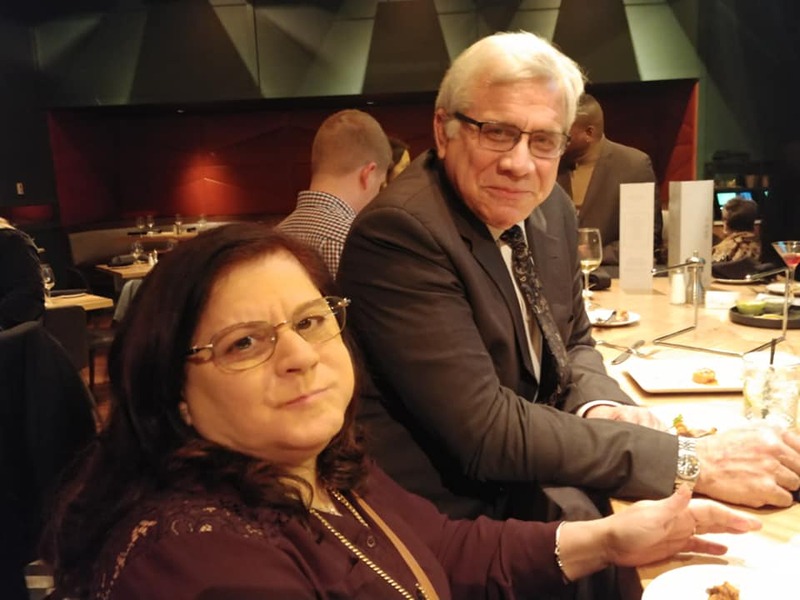 In addition to existing members, there was two new members in attendance and a few guests.